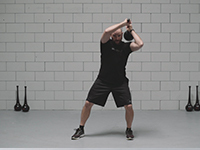 RMT Club is used as a baseball training aid to improve the fundamental movement patterns necessary to hit, throw, and field with greater strength and efficiency. The RMT Club also enhances the overall conditioning, mobility and range of motion needed to maximize real game time performance. 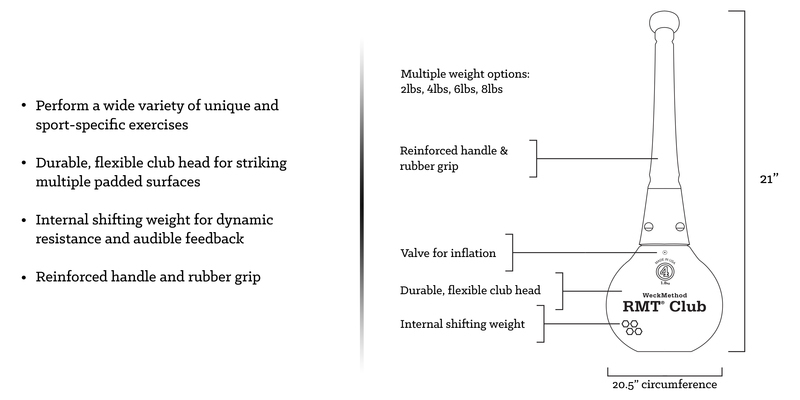 Rotation is at the heart of all baseball movement mechanics. 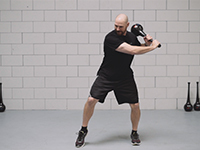 From hitting to throwing to fielding and even running, your body is constantly in rotation. 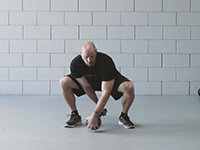 When you are able to coordinate and integrate these movements properly, your game begins to improve, The RMT Club is designed to strengthen and coordinate these rotational movements from head to toe. 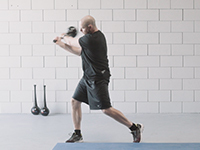 RMT Club baseball programming focuses on improving strength, mobility, speed and most importantly the technique of functional movement patterns which directly apply to game time baseball. 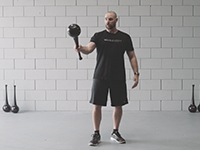 About Moe Ryda Fitness: Moe Ryda fitness was founded by Moe Dorn in 2003 with its principle location in San Diego California. 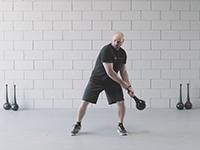 Moe comes with over 22 years training experience specializing in sports specific training for baseball, hockey, and soccer. Moe has 10 years experience in gravity system modalities involving strength, flexibility and pre/post rehab.